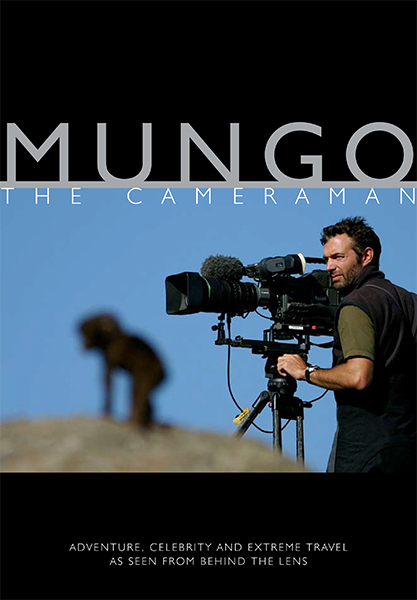 Over the last 20+ years ‘MUNGO’ (Paul Mungeam), has excelled as a Cameraman – specialising in Adventure TV. 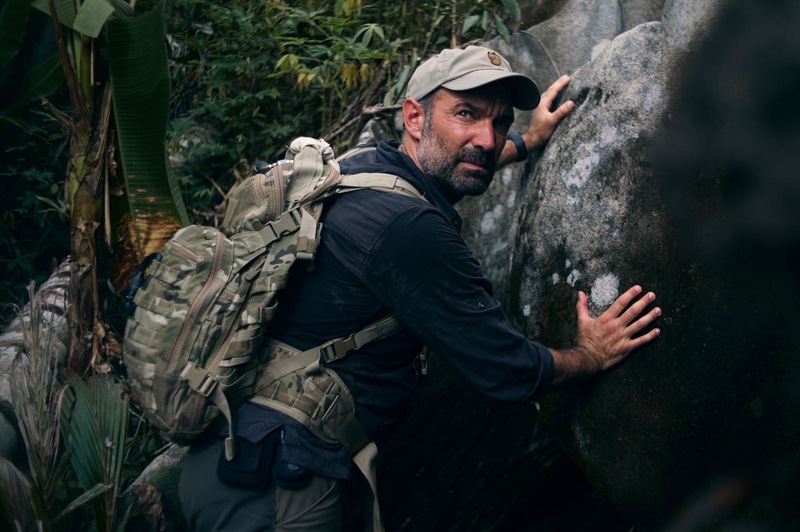 During his career he has travelled to over 85 countries, filming for all the major broadcasters and working with some of the biggest names on TV: Bear Grylls, Will Ferrell, Ben Stiller, Kate Winslet, Simon Cowell, Freddie Flintoff and Charley Boorman (to name but a few). 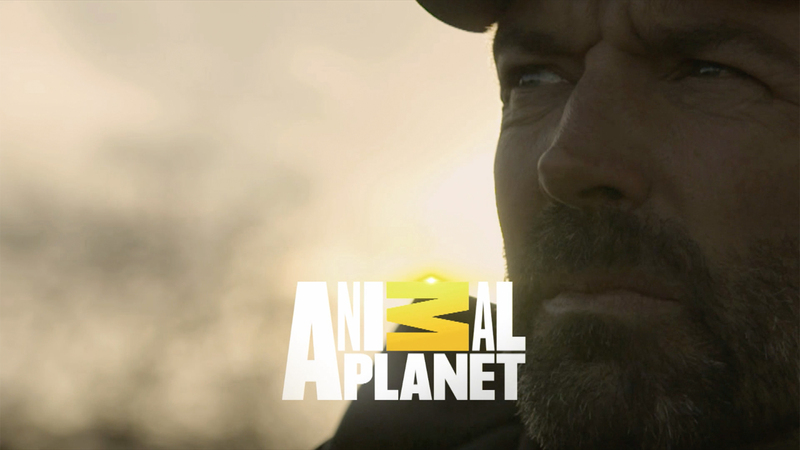 Following his demand in Adventure TV, Mungo has now stepped in front of the camera and for the first time, his own adventures will be watched on TV around the World. 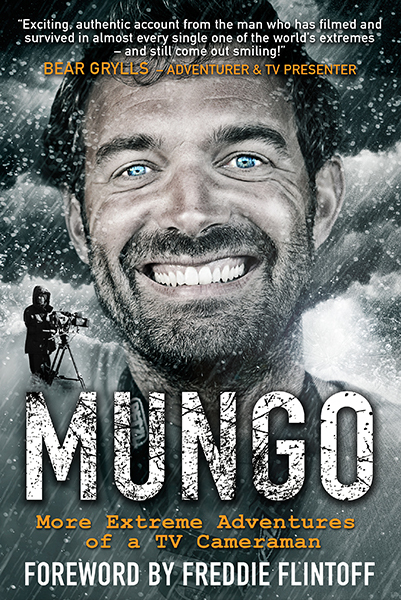 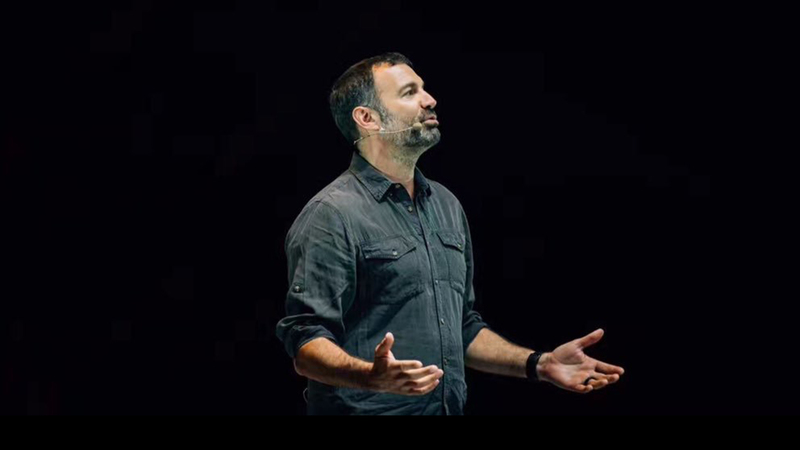 As well as being the author of two published books; ‘MUNGO – The Cameraman’ and ‘MUNGO – Living The Dream’ Mungo is also a popular motivational speaker. 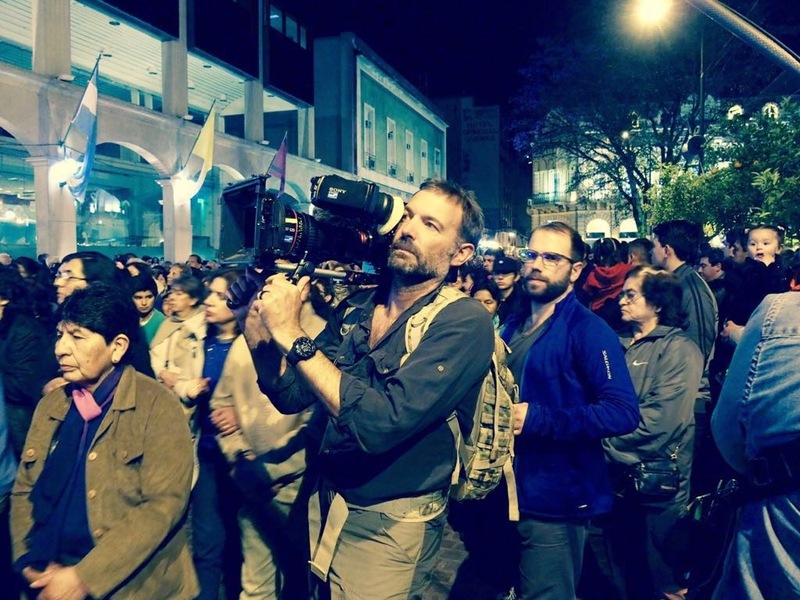 Being a TV cameraman is said to be 'one of the best jobs in the world' as it allows you to travel the world extensively, as well as get yourself in the most extraordinary situations with the most extraordinary people - some of whom become friends for life. 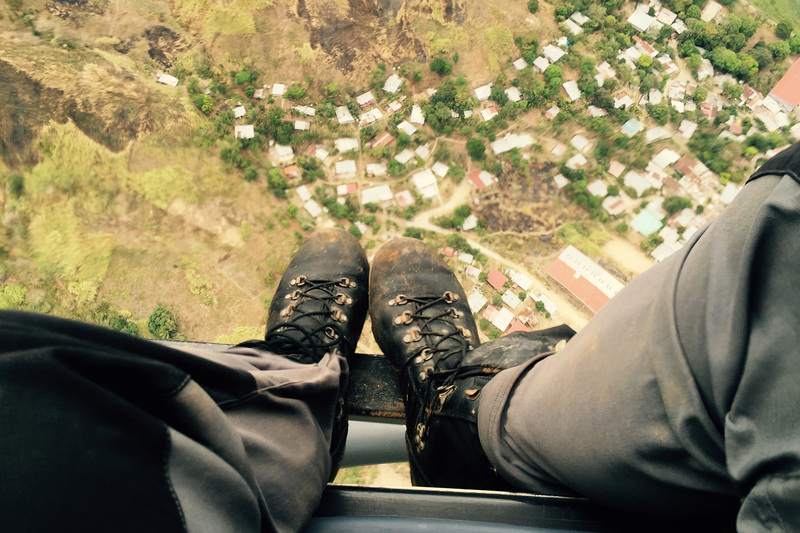 More Extreme Adventures of a TV Cameraman. 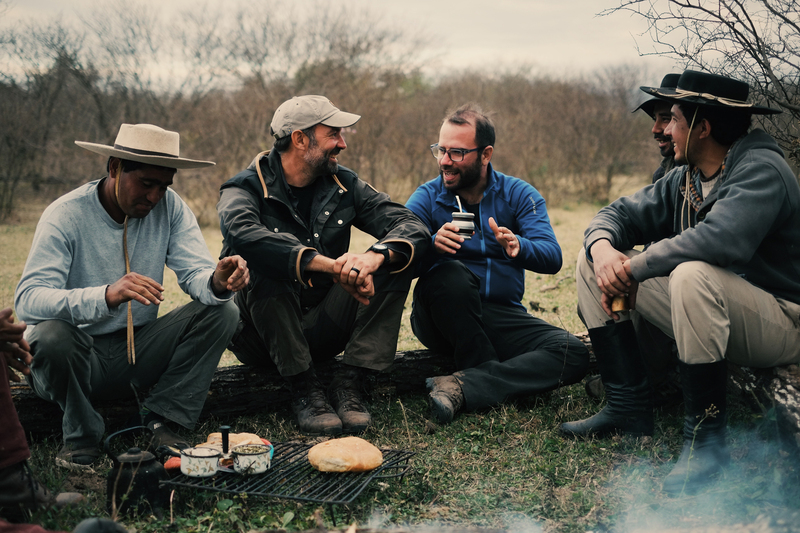 includes stories from Mungo's adventures with: Bear Grylls, Will Ferrell, Freddie Flintoff, Charley Boorman and many more!